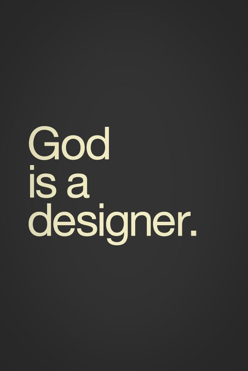 God is a designer but designers are gods as well. 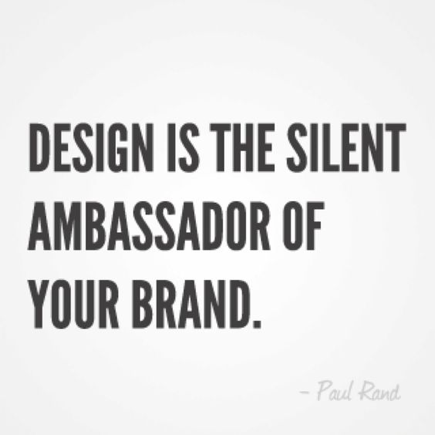 They are creators that make your brand recognizable and allow you to get developed and thrive. If designers get motivated, they may perform such miracles you couldn’t even imagine before. They influence our world by making it better, brighter and inspiring. That’s why they are vitally important for your business, especially if you start a new one or want to rebrand an old one. In this case, the first thing on your bucket list is a new logo design. 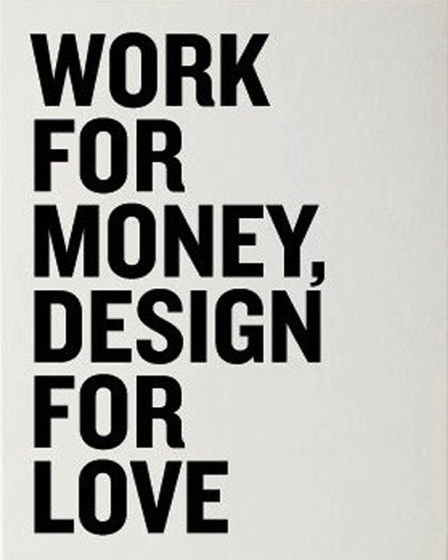 To get it done, you have 2 major options: hiring a freelance designer or a design studio. Let’s try to figure out which option suits you the most. Graphic logo designers: who are they? Graphic logo designers are really interesting creatures. There are two kinds of them: tamed (especially on this purpose mankind came up with design studios where graphic logo designers are brought up and trained) and wild (you may also know them as freelancers; unlike tamed designers, freelancers don’t feel so secure and therefore they are much more motivated – they really want you to like their work, so that in future you could recommend them to your friends). The main difference is that mostly designers who work at graphic design studios are aware of their importance in our society, that’s why they charge you much more for their work. Freelance designers aren’t so greedy: the most important part for them is to create something awesome and to get noticed. To achieve that, they lay themselves out in order to design your logo: they know how important it is for you and, therefore, for them and their future. Graphic logo designers: where do they live? There are two habitats for graphic logo designers. The first are design studios. The prices there are much more higher because the owner has to support his designers by paying them their salary, also he’s charged for the rent and other expenses, not to mention the profit he wants to get. As for freelance designers, they mostly inhabit design platforms like designcontest.com and survive by creating outstanding designs for their clients. Their lives aren’t as easy and bright as lives of those who belong to design studios. Mostly because of the highest competition they struggle to win in order to survive in the world of web designers. Design platforms don’t make it any better. 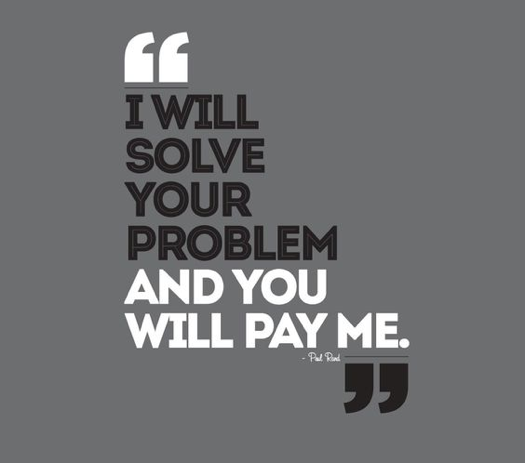 If in simple ones freelance designers simply have to bid the lowest price in order to get chosen, others make it much more complicated but awarding for designers and facilitate everything for their clients. For example, DesignContest offers freelance designers to take part in the fight for proving their credibility. A client starts a contest in order to get a perfect design logo for his company created. He describes everything he wants to see in his future logo and suggests the winner some prize for his efforts. And here the most interesting part begins. Freelance designers start competing, offering the client the best concepts of the future logo they could only come up with. At the end of the contest, the client chooses a winner and awards him with the prize that was fixed beforehand. Freelance designers need to do their best in order for their logo design to get chosen. However, if they do win, except for an award they get an unforgettable feeling their design was the best one and they are capable of even more in the future. One of the recent examples of a successful logo design is a logo created for a Norwegian clinics AKI that deals with foot surgery. The main requirement of the client was for the logo not to be dry and plain as most of logos associated with pharmaceutical companies. The client got lots of different logo choices from all over the world but chose the one created by a freelancer from Mauritius. In this case, the expression “all over the world” is not just an expression. However, not only freelancers compete on this platform but also those “tamed” ones, simply because sometimes the award is worth struggling for. The fact that this is a distant job enables it not to get intruded by a current, full-time job. Design studios VS freelancers: pros or cons? Design studios are tricky. You think you’re hiring professionals whose main task is to make a logo design that would completely satisfy you. However, portfolios you saw on their website were done by several designers (if a studio is large – by dozens of them). You get no guarantee that your logo will be made by a professional and not just by an amateur who just works there getting money for being at work from 9 to 5. As for freelancers, their wage depends on the quality of projects they perform: one negative feedback can spoil the reputation they have been creating for such a long time. That’s why they are like sappers with no right for a single mistake: their logos should be spotless in order for them to win new clients, become famous and be of the highest demand. The eternal fight between freelancers and professional design studios will never finish: both will always have their admirers who see more pros than cons in them. If you want to get a creative logo designed for you, you unintentionally become a part of this fight and should pick a side. Designers are interesting and curious creatures. They are different from all the other people because they are always following their inspiration. They are completely passionate about what they do and how they do it, that’s why they are so interesting to work with. Finding a superb designer for a creative logo design should be your prioritized task. However, if you do find him, this creature will astonish you by designing an ideal logo for you.